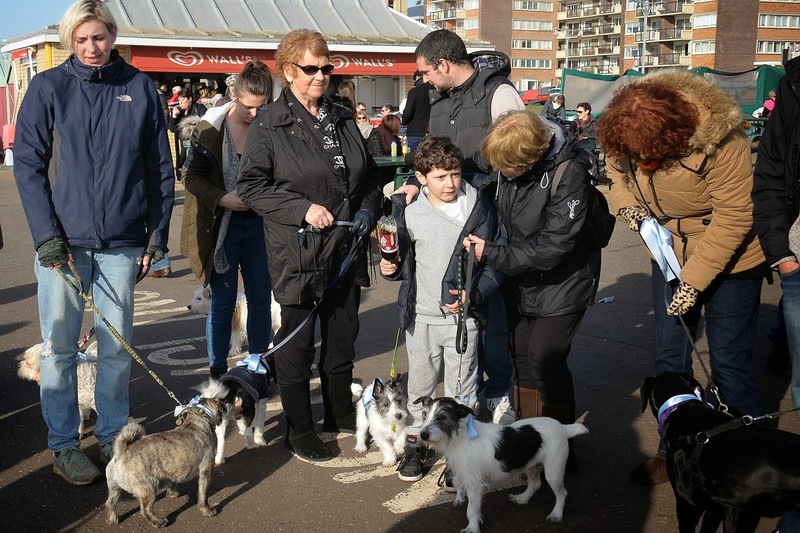 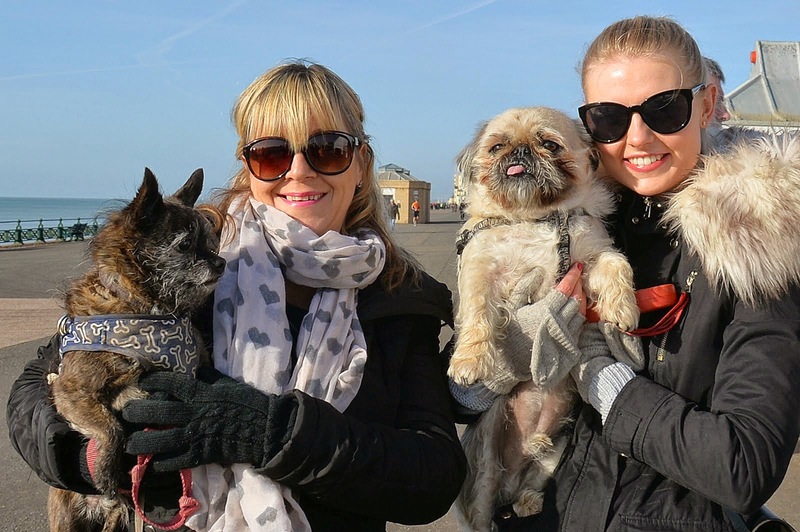 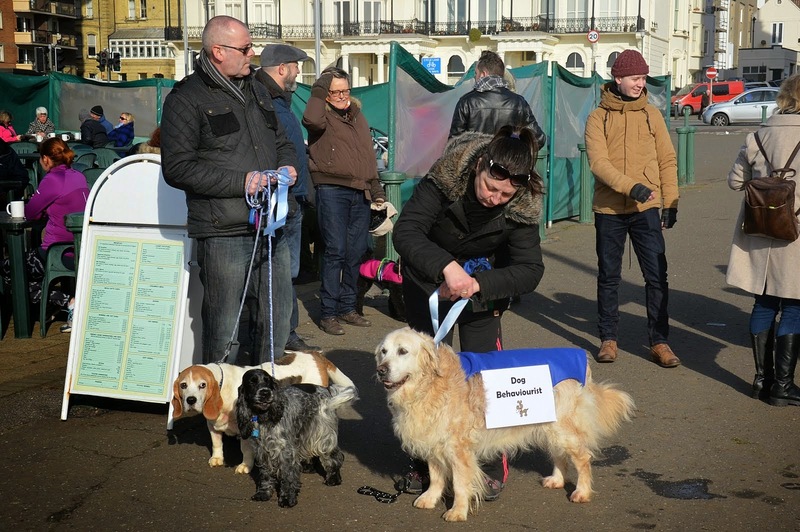 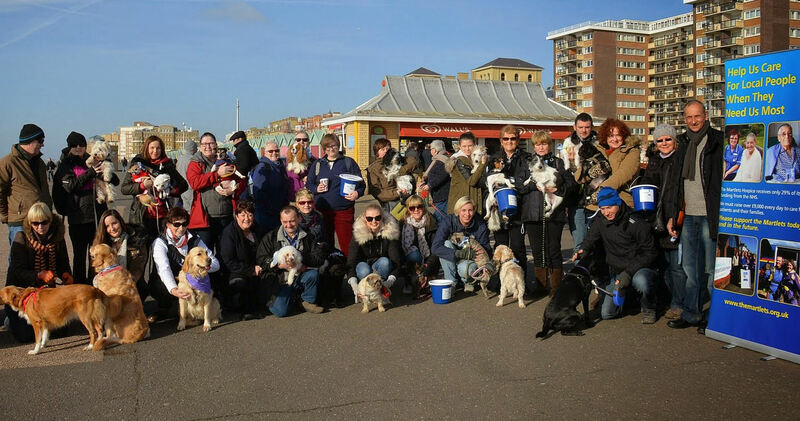 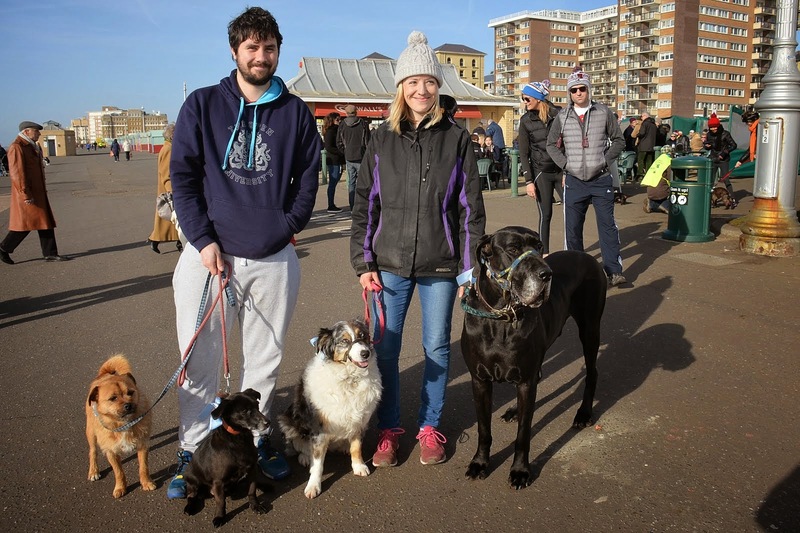 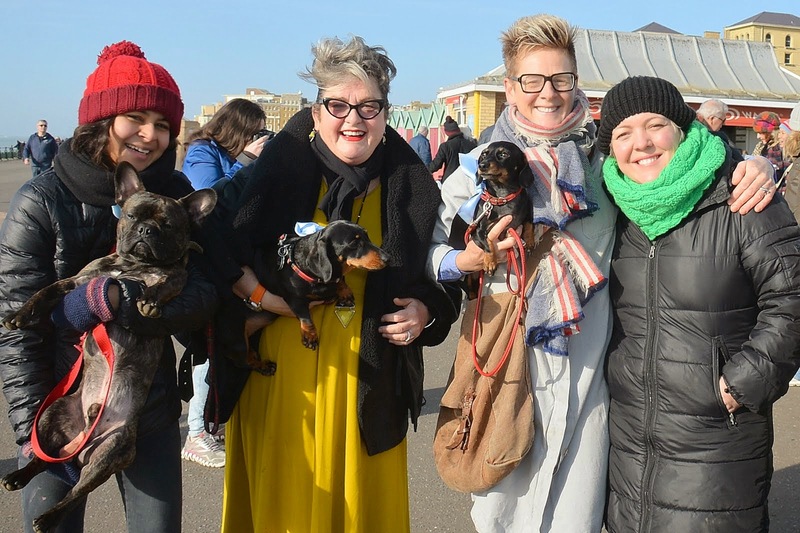 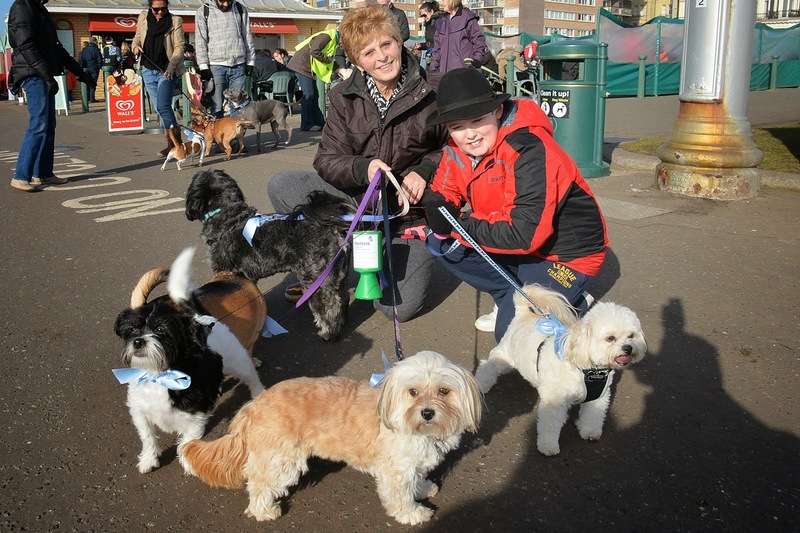 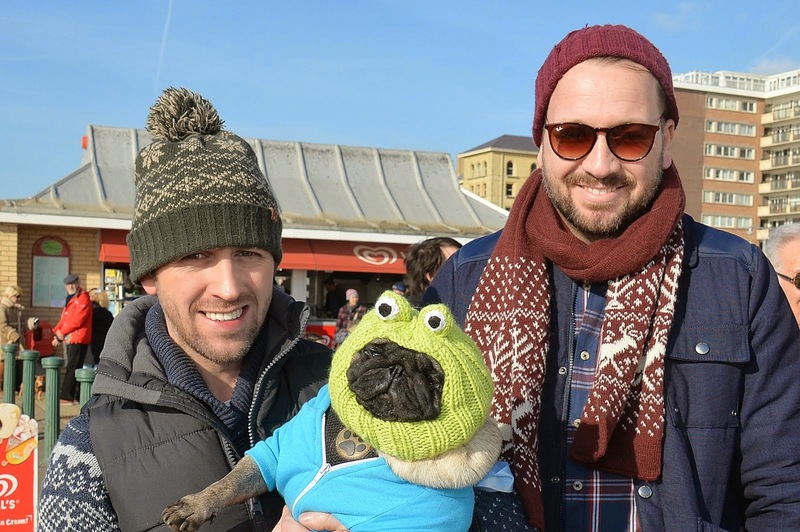 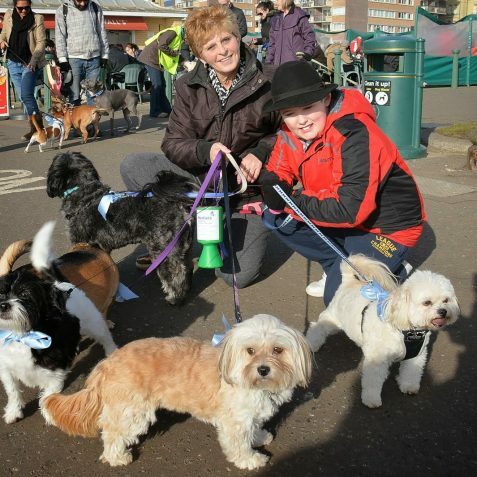 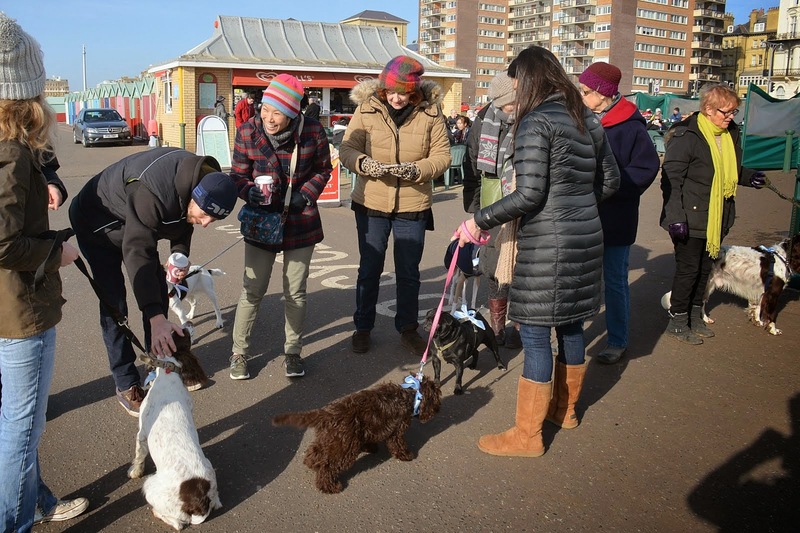 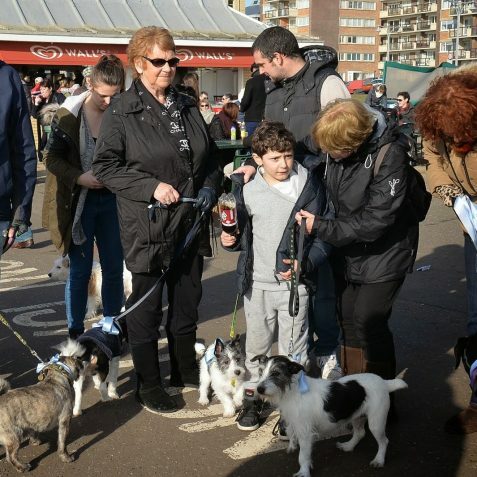 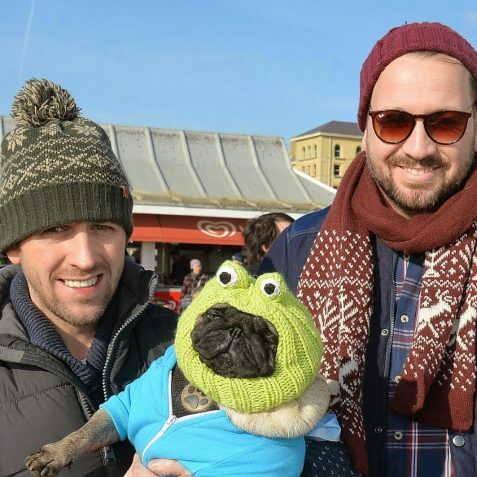 On a beautiful sunny Sunday morning in Hove, dozens of owners and their dogs turned out to raise funds for the Martlets Hospice. They were taking part in a sponsored walk from Hove Lawns to the Palace Pier and back, with all the money raised being donated to the hospice. 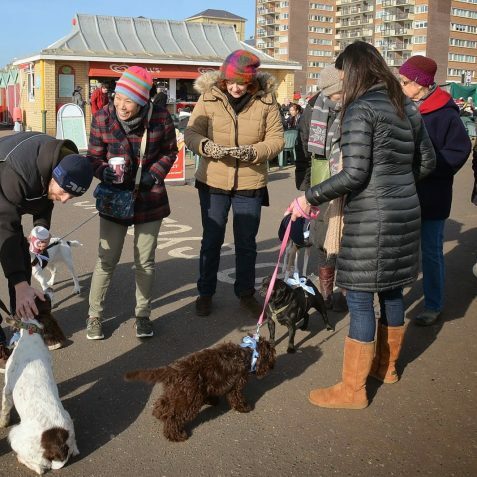 The ‘pooches’ were dogs of all shapes and sizes, ranging from a poodle to a Great Dane who was celebrating his seventh birthday. 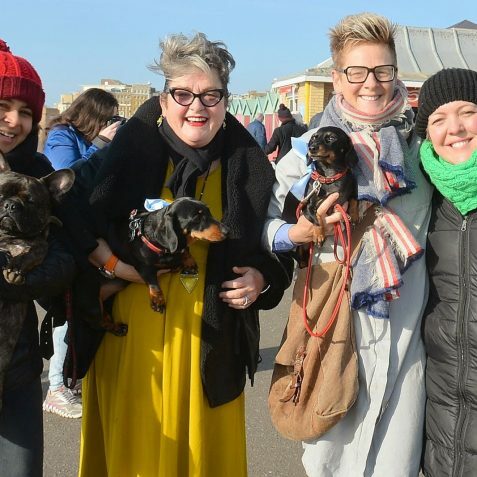 The Martlets needs to raise millions of pounds every year in order to provide hospice care for adults in Brighton and Hove. 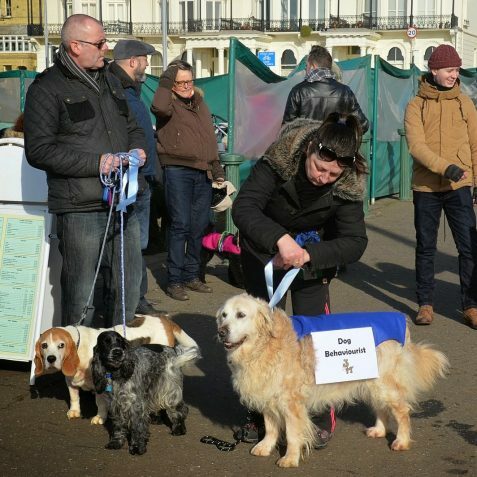 You can find out about their work on their website here. 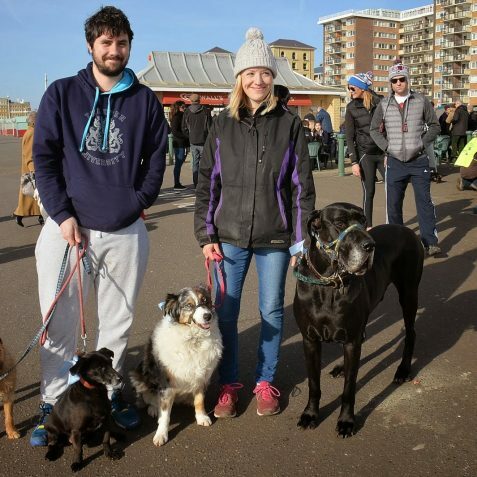 Absolutely lovely doggies. 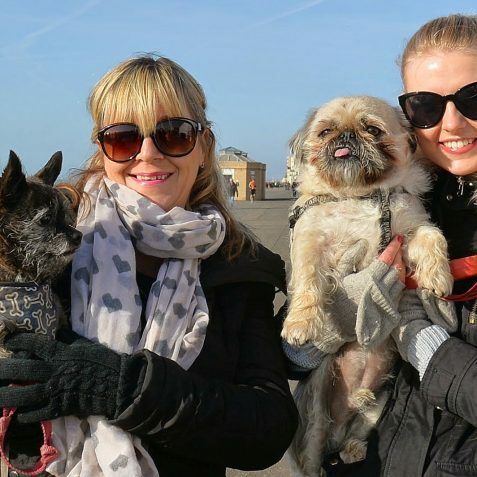 Always had dogs and love them to bits, so sad when it is time for them to go.